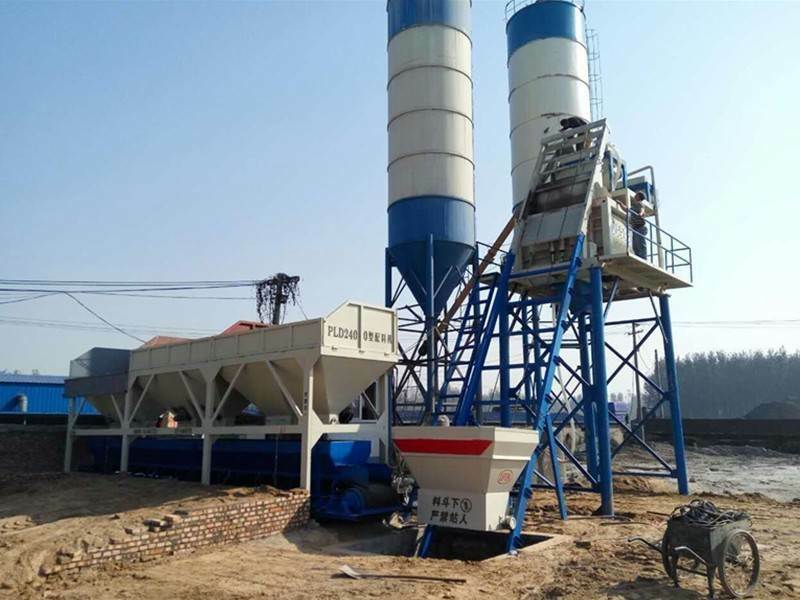 HZS240 concrete mixing plant in Burma Myanmar, our company's concrete mixing plant equipment sells well in the foreign market, especially in Myanmar market, sales volume is good, also popular with customers in the local market, and our mixing plant models are all kinds, including HZS180, HZS120, HZS90, HZS60 and other product models, you want to know more about Myanmar concrete mixing station, welcome to contact us at any time. Myanmar is an ancient civilization with a long history, formerly known as Hong Shawaddy. Myanmar is rich in mineral resources, including oil, natural gas, tungsten, tin, lead, silver, nickel, antimony, gold, iron, chromium, jade and so on. Then why did he fall into poverty? As a result of the long-term war, the economy, agriculture and so on have to stagnate. People are worried about food and clothing again. Trade has not developed so well. 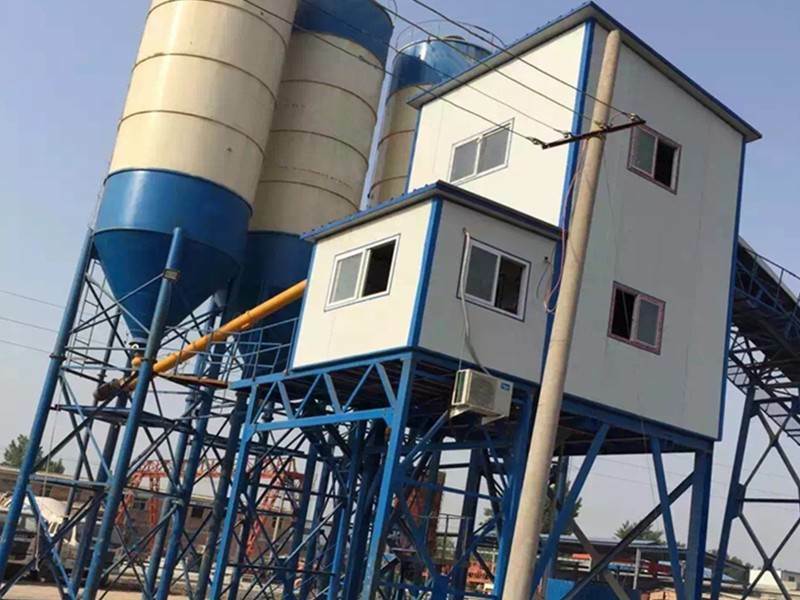 But in recent years Myanmar has gradually moved forward like peace and started to engage in various trade businesses, such as our company's concrete mixing station, which can be used in any country as long as there are buildings and buildings. Buildings can be used. Our mixing stations and mixers have been exported to Myanmar market, and sales are increasing gradually. Gas system: The main components are well-known brands at home and abroad. 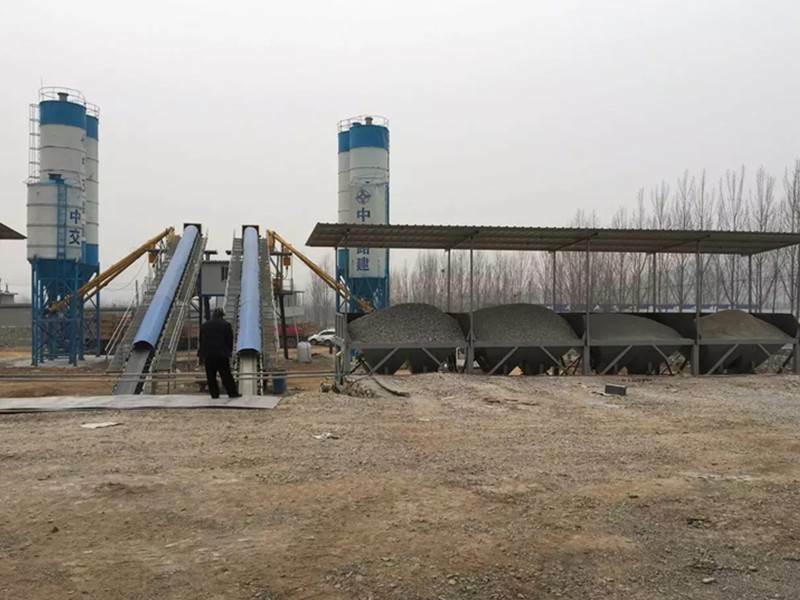 Aggregate screening device: Roller type, plate vibration type. 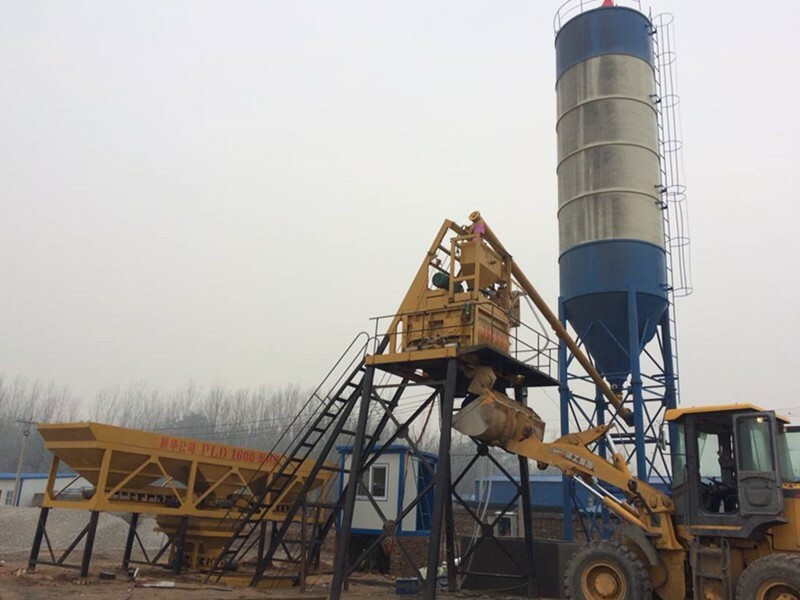 HZS240 concrete mixing station is also called 240 mixing station and 240 mixing station, and 2HZS240 concrete mixing station is also called Shuang240 mixing station. Advantages lie in the persistent pursuit of reasonable process, stable performance and grand overall appearance and structure of product cost. The roof of the building is equipped with large storage silos of sand and stone. The whole concrete production is in a completely enclosed environment from measurement to mixing and discharging. It has outstanding performance in green environmental protection.